When registering on our site, as appropriate, you may be asked to enter your name, email address, phone number or other details to help you with your enquiry. • To allow us to efficiently respond to your customer service requests. • To follow up after correspondence (live chat, email or phone enquiries). Your personal information is contained behind secured networks and is only accessible by a limited number of persons who have special access rights to such systems who are required to keep the information confidential. We do not sell, trade or otherwise transfer to outside parties your PII unless we provide the user with advance and approved advice. This does not include website hosting partners and other parties who assist us in operating our website, conducting our business, or serving our users, so long as those parties agree to keep this information confidential. We may also release information, when appropriate, to comply with the law, enforce our site policies or protect ours or others’ rights, property or safety. However, non-personally identifiable visitor information may be provided to other parties for marketing, advertising or other use. We honour Do Not Track signals and Do Not Track plant cookies or use advertising when a Do Not Track (DNT) browser mechanism is in place. 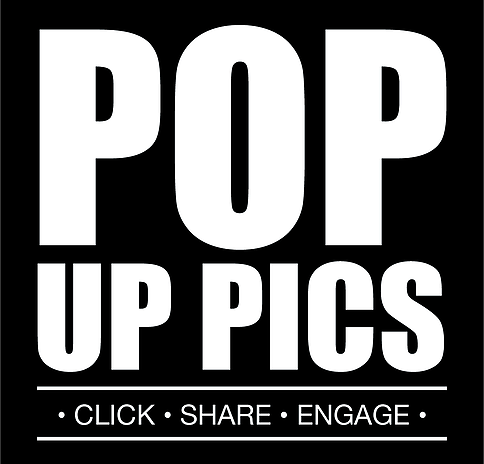 If at any time you would like to unsubscribe from receiving future emails, you can email us at info@popuppics.com.